It's time to bask in the glow of graduation season, especially for this Proud Mom. 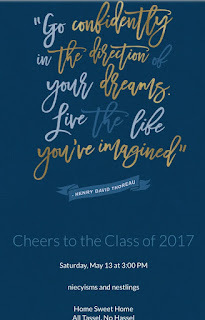 We're in the midst of a mega-monumental year for our family as we prepare to celebrate my daughter's college graduation and the sky is the limit... kinda. 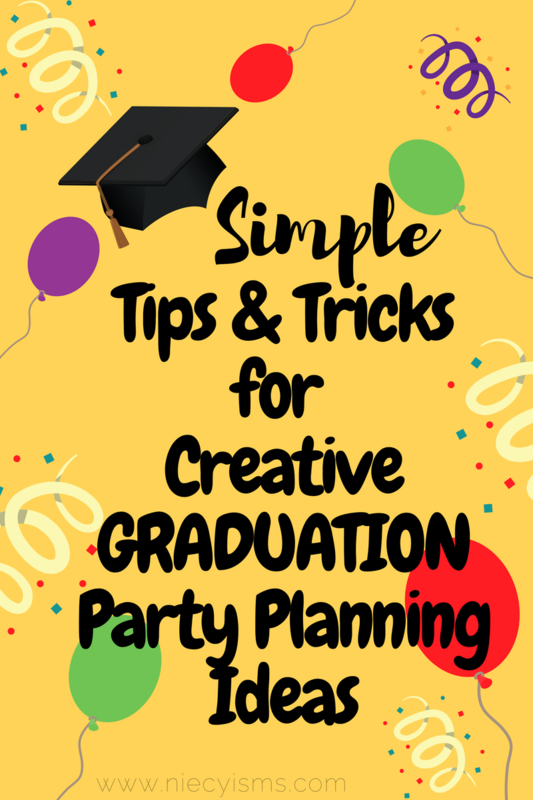 Being a longtime fan, I know that Evite® is the place to go to find those simple tips and tricks to creative graduation party planning ideas, making it less about a big hassel, and more about rocking that tassel. I was compensated as an Evite Influencer for my original All Tassel, No Hassle content and #BeThere #MYMMS social media campaign influence featured in this sponsored editorial. All content and opinions expressed are my own intellectual property. 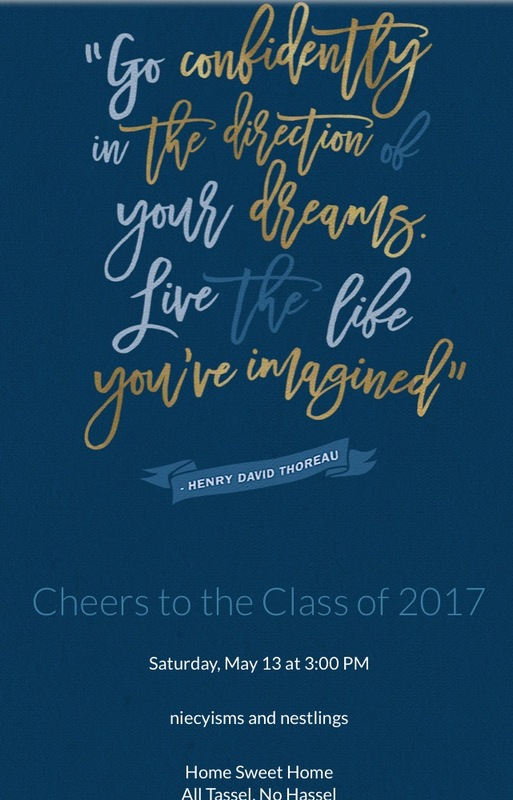 From preschool to kindergarten to elementary school to middle school to high school to college- graduates, let's celebrate! We are always ready to celebrate a momentous occasion with custom invitations and here are a few brilliant ideas that will make the party planning honor roll. There's also the super All Tassel, No Hassle Sweepstakes offering the chance to win $1,000 in prizes from My M&M’s® and other participating Evite® Vendors powered by Gigmasters to really upgrade your graduation celebration. Enter the sweepstakes now for your chance to win! Our family absolutely loves using the M&M’s® Configurator to create their own personalized M&M’s®. When it comes to creative graduation party planning ideas, there are so many simple tips and tricks to make your celebration memorable. Use these brilliant ideas for a simple way to party planning success. Potluck for the Win - We all have family and friends that are known for one special recipe, invite guest to bring a dish to the party for an eclectic menu with something delish for and from everyone. Apps for All - Skip a meal and opt instead to serve appetizers to guest. This menu option works best when hosting the party during the late afternoon in-between meals. Less is More - An intimate party is just as special as hosting a Come One Come All event. The budget will also benefit from this cost-effective option with smaller quantities of party supplies, food, beverages, and favors. Free is Fun - With advanced planning there are many free and low-cost venue options available for parties. Backyards, local parks, and other non-traditional locations may be available, just do your research. Pick a Partner - Consider hosting your graduation party with a bestie. it's a win-win, especially with a shared guest list and party planning expenses. Evite® Vendors powered by GigMasters is a free resource and party planning tool for hosts to search for, find, and confirm the best of local vendors for your special event. Valuable as a free helping hand for weddings, birthdays, corporate parties, and more, GigMasters is an exclusive directory for music, photographers, rentals, and other products and services. Select your search options by your budget, submit your quote requests, and make a deal through Evite Vendors for a quick and easy, streamlined party planning process. Remember to enter the All Tassel, No Hassle Sweepstakes today. 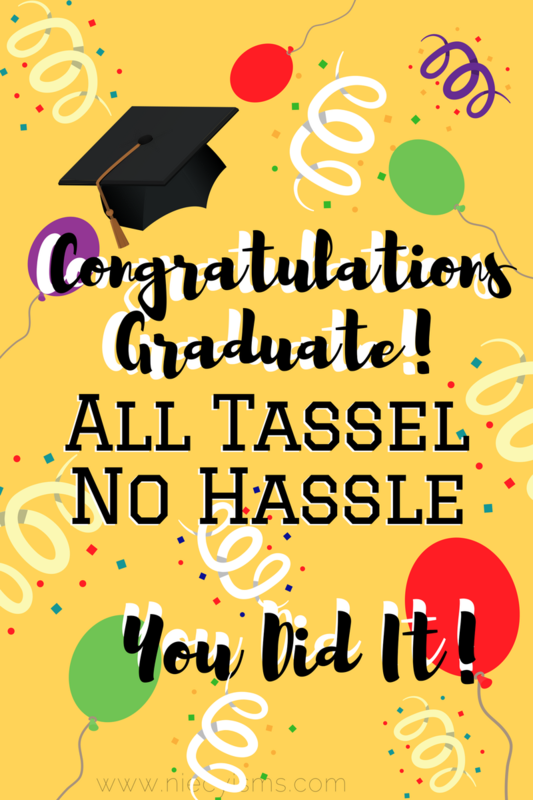 Click here for your free All Tassel, No Hassle printable!